A Lithophyte is a plant the grows in or on rocks. From Wikipedia: Lithophytes feed off nutrients from rain water and nearby decaying plants, including their own dead tissue. 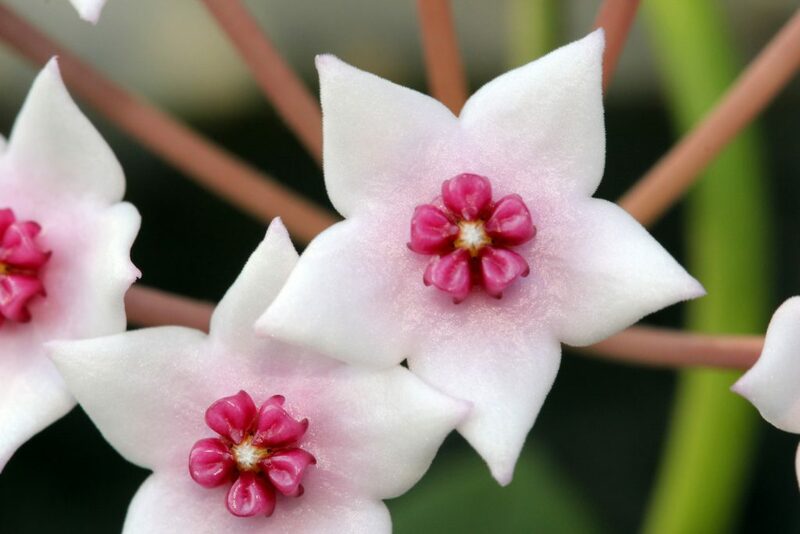 Hoya lithophytica was found in only one area, growing in the cracks and crevices of limestone cliffs. This entry was posted in Hoyas on September 19, 2016 by Doug.